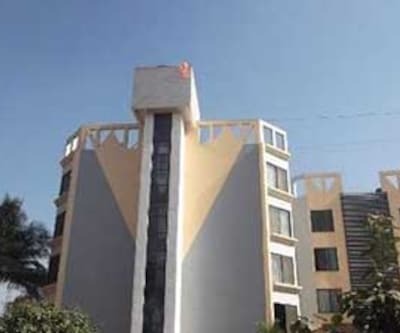 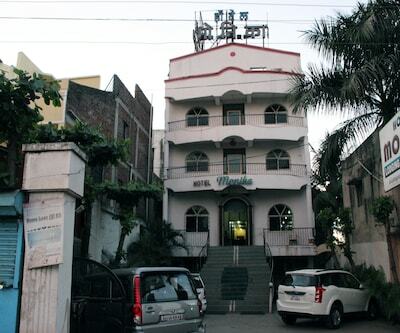 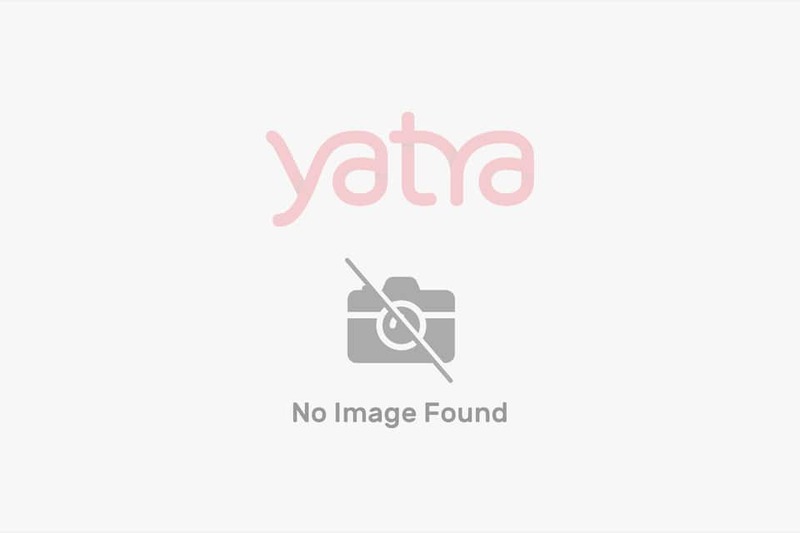 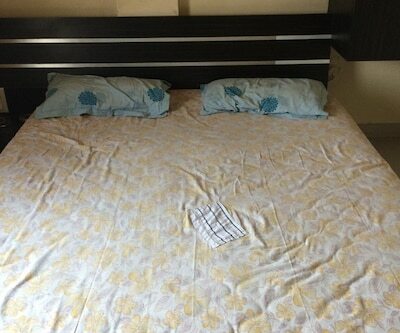 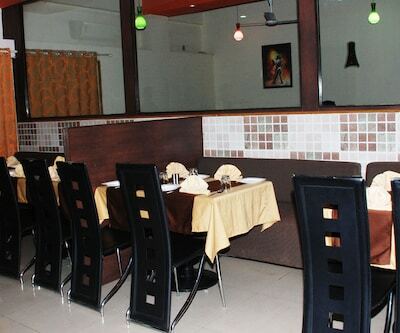 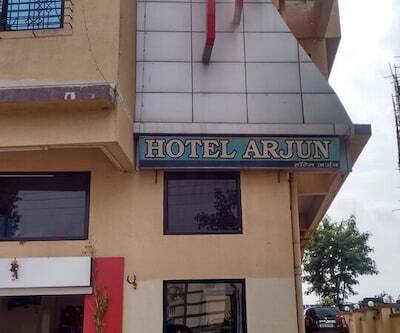 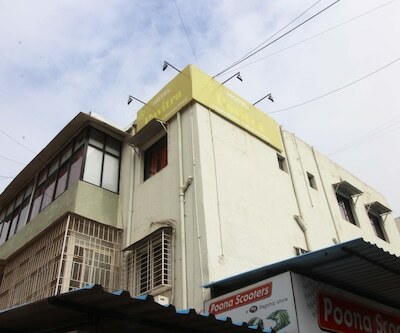 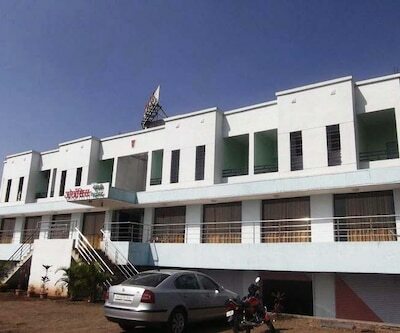 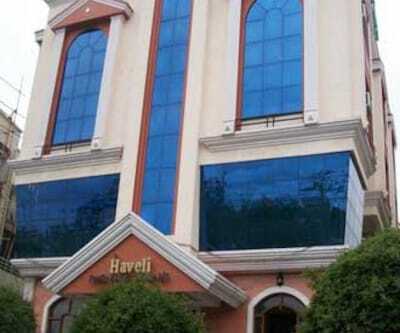 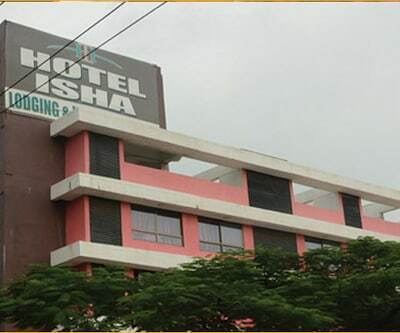 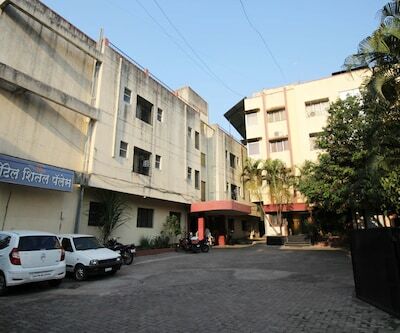 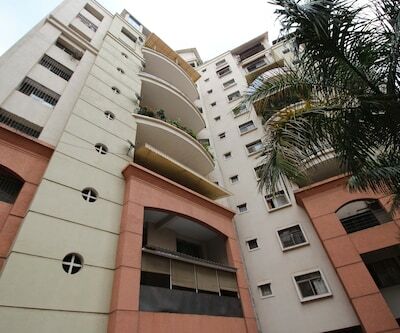 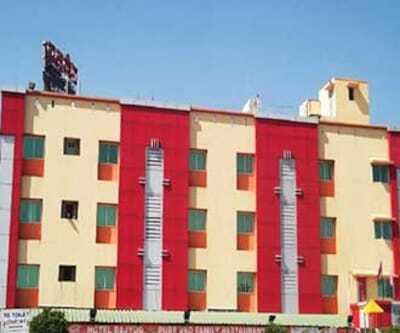 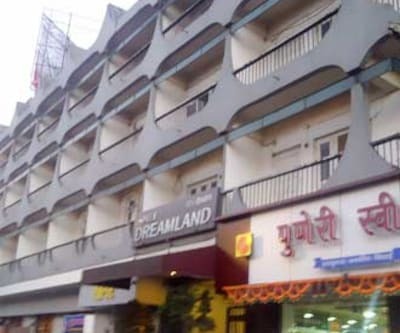 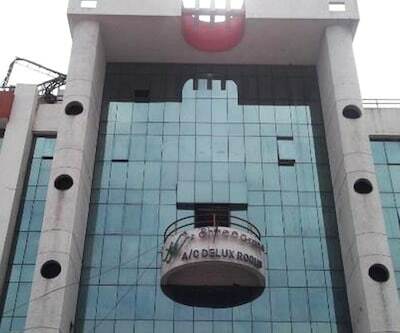 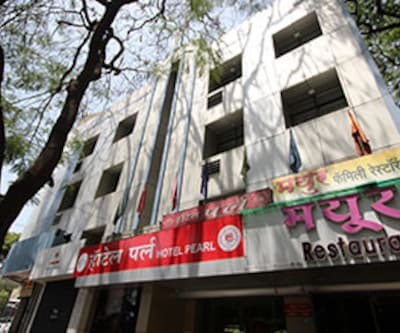 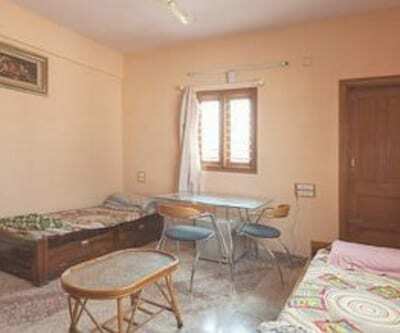 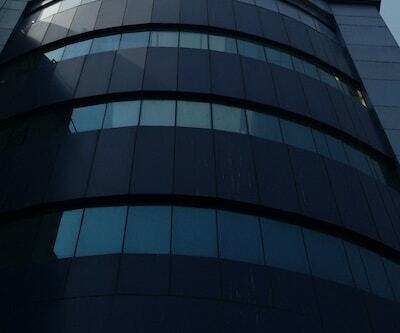 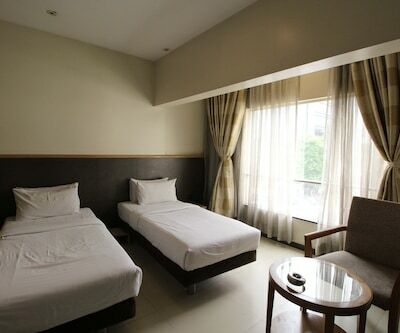 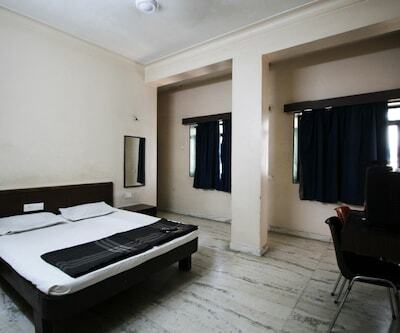 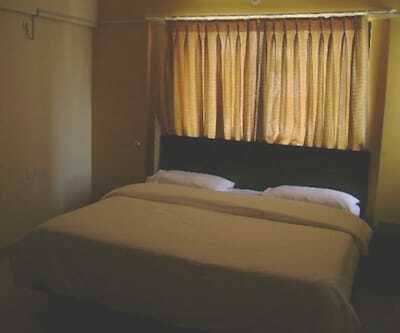 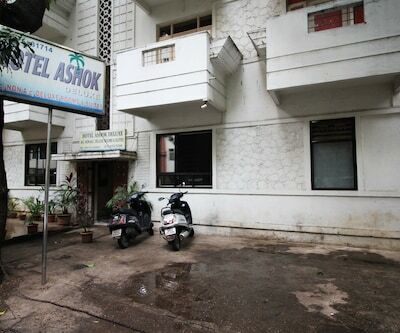 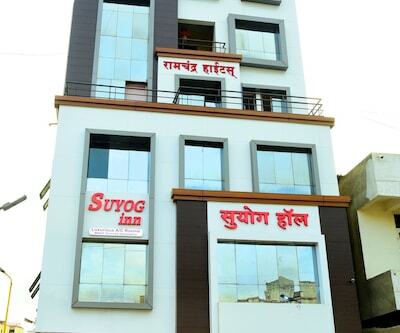 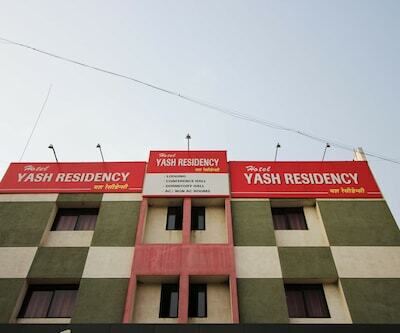 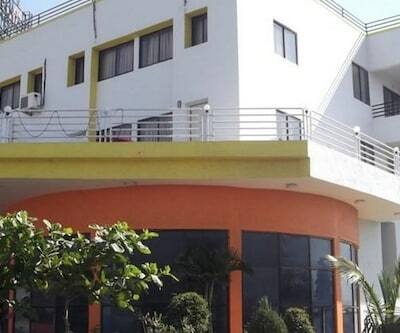 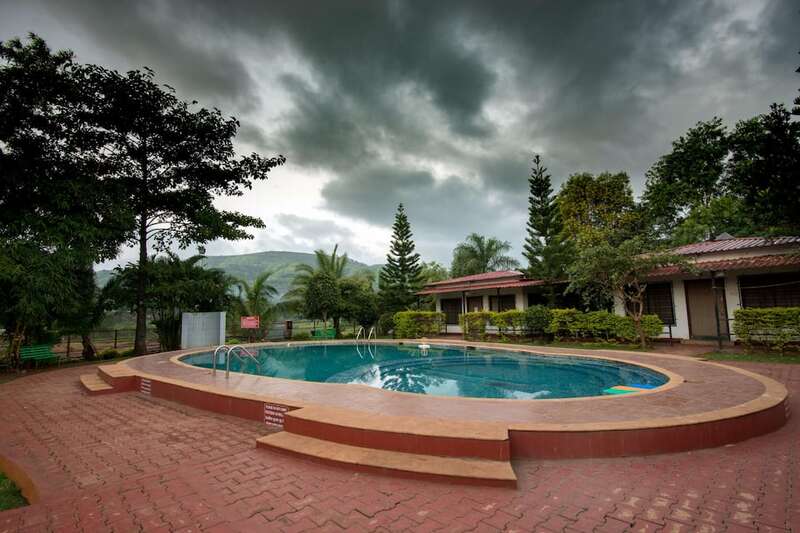 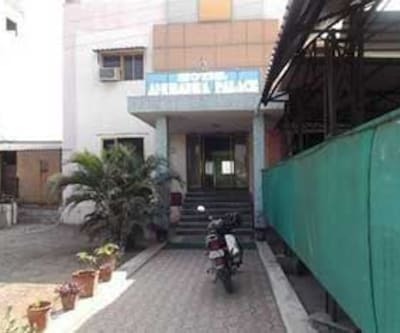 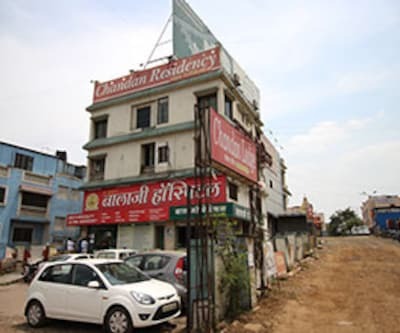 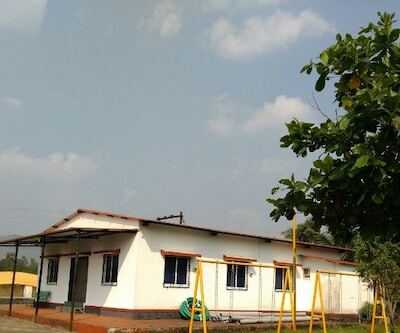 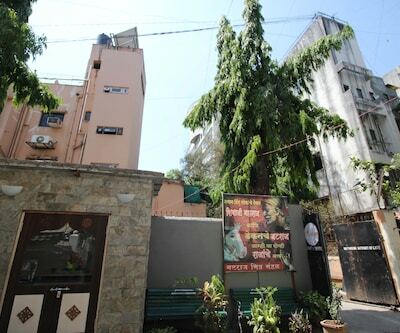 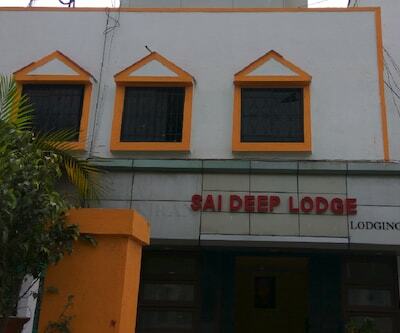 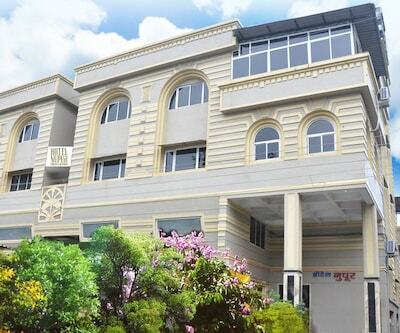 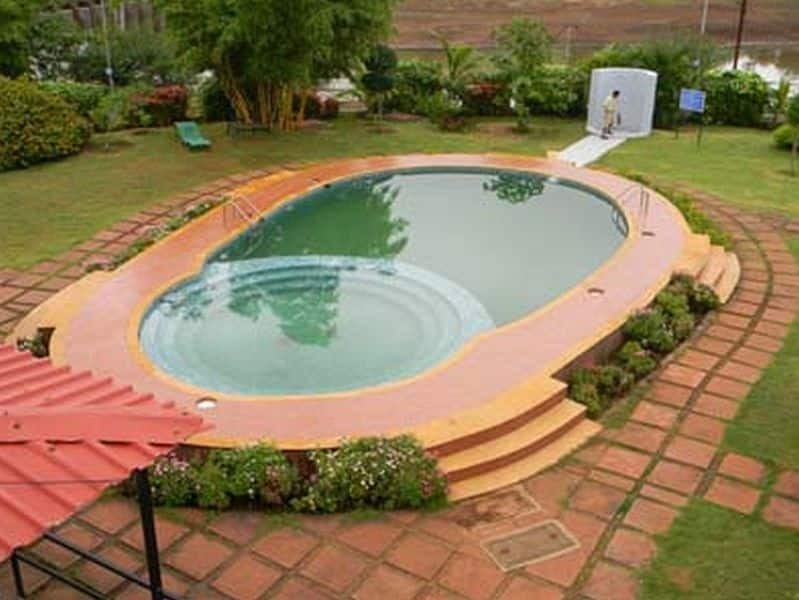 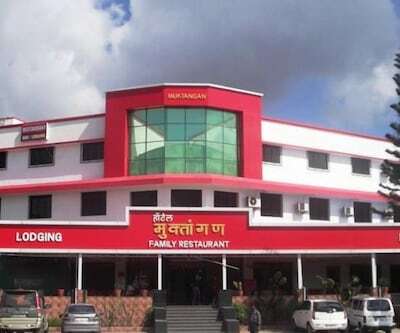 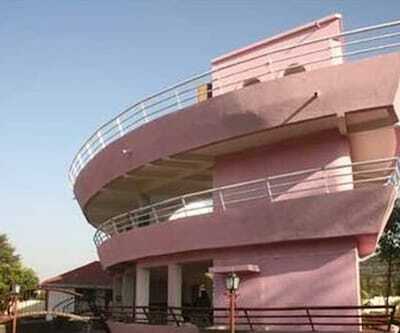 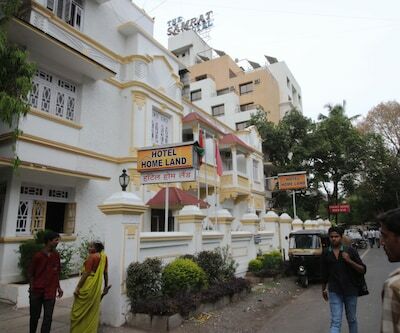 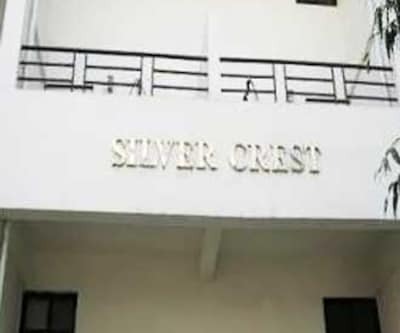 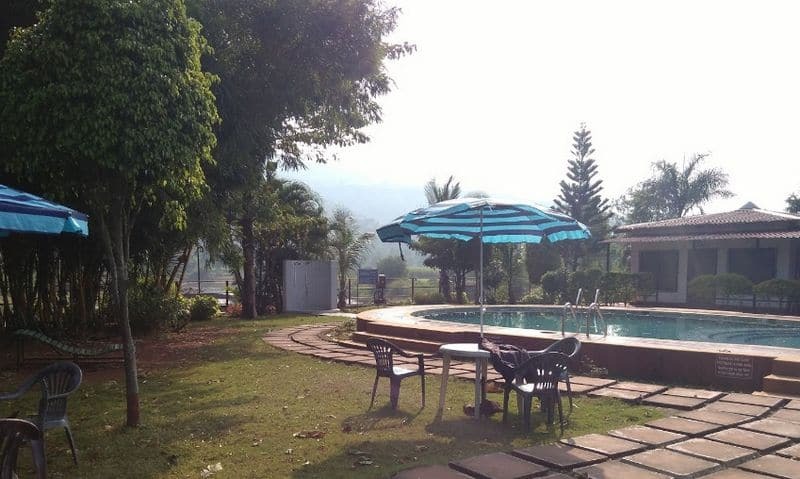 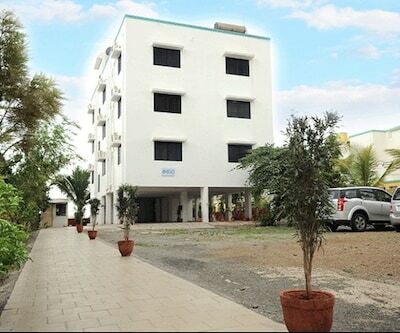 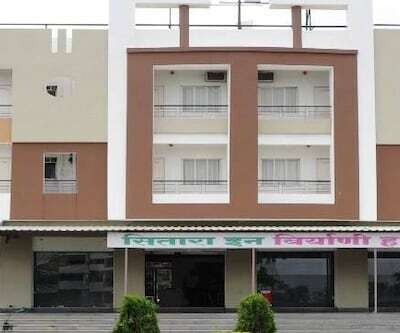 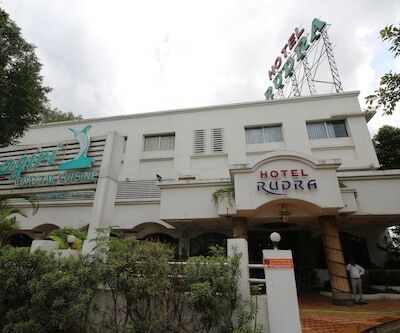 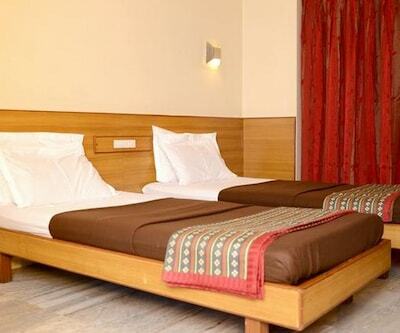 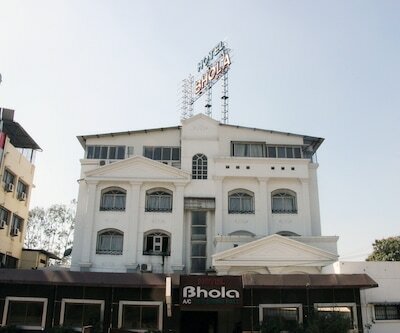 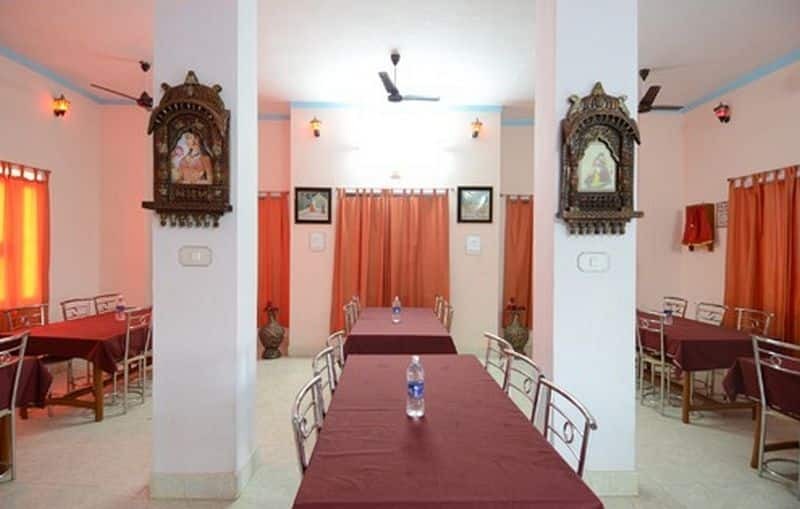 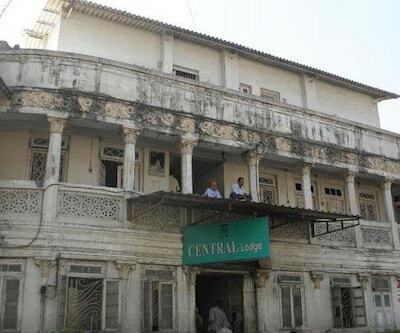 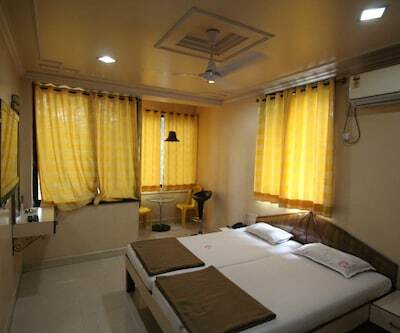 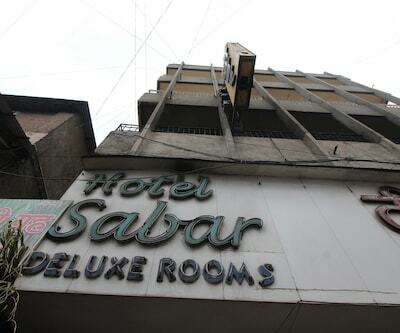 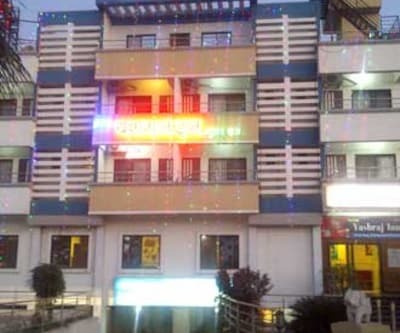 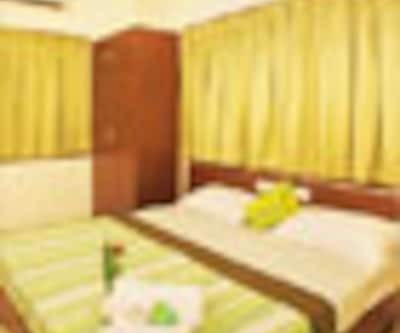 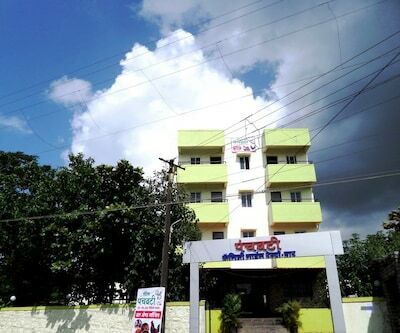 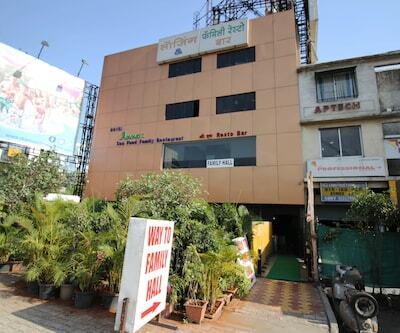 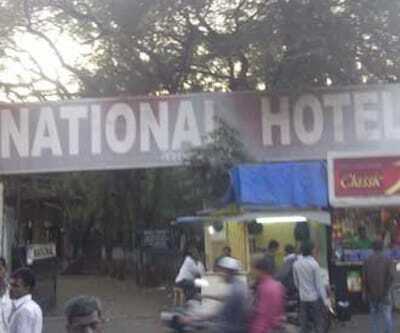 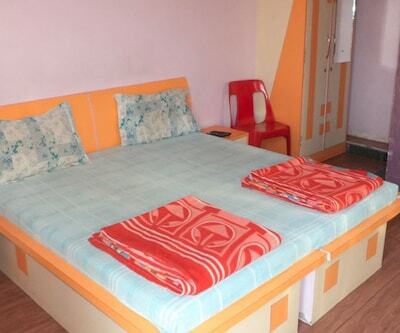 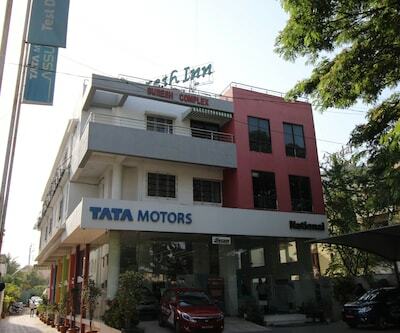 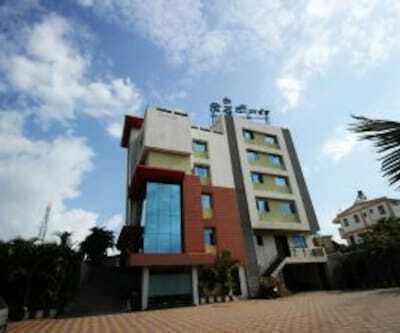 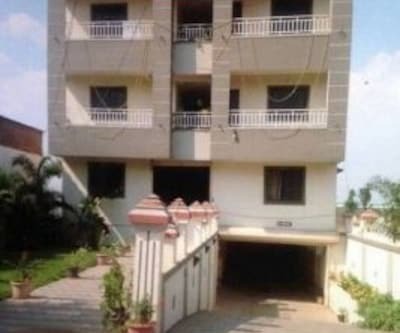 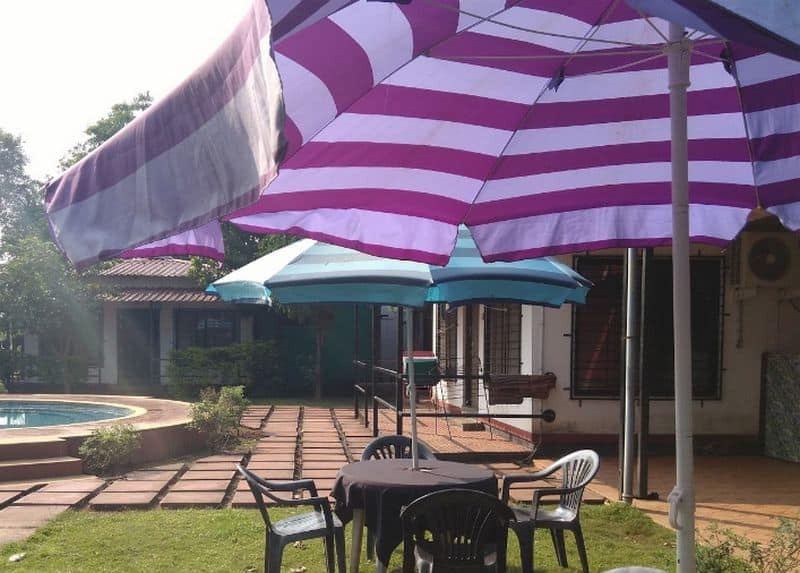 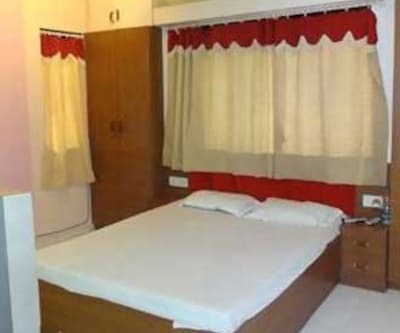 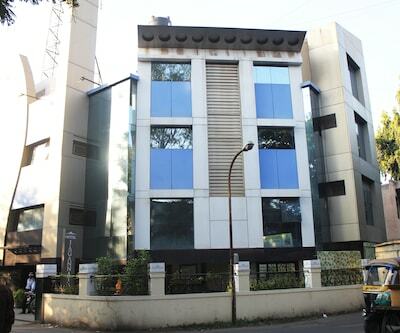 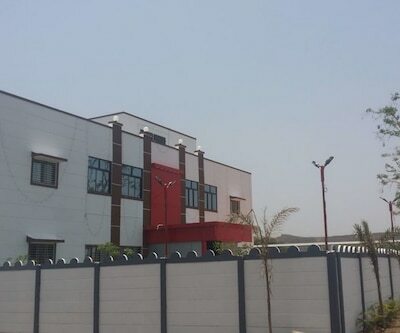 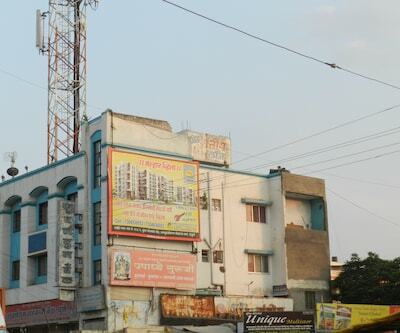 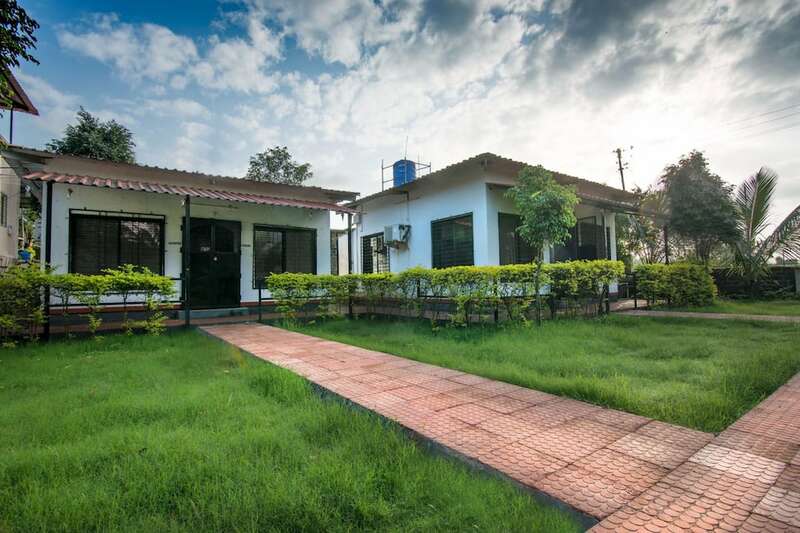 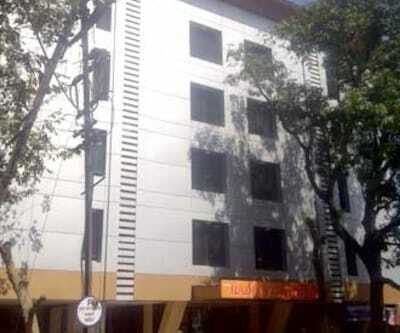 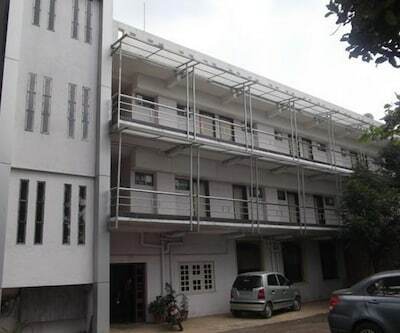 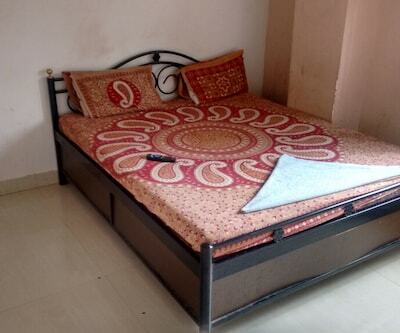 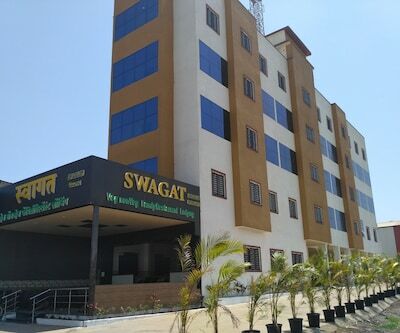 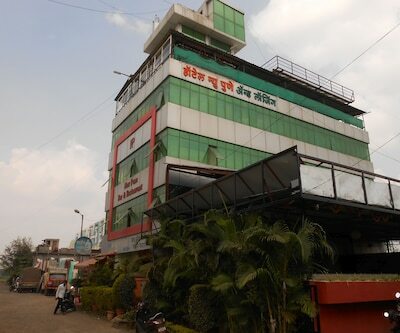 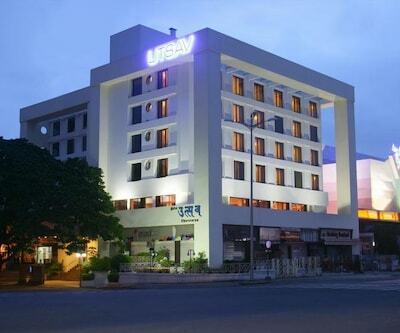 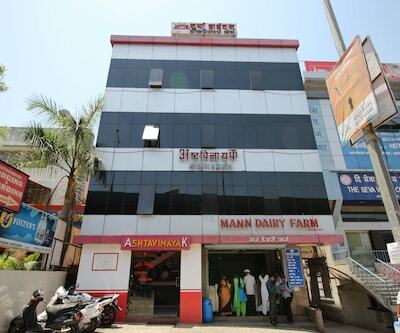 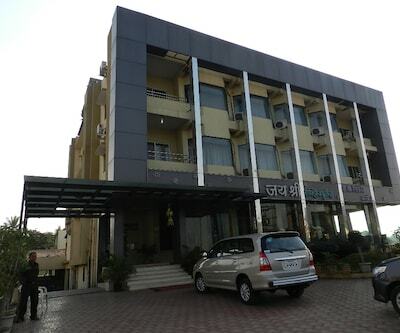 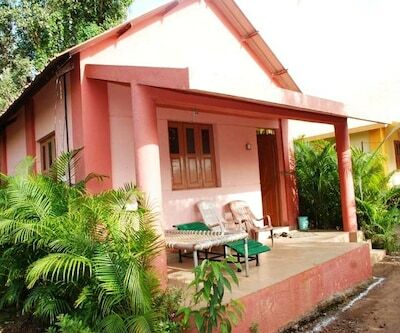 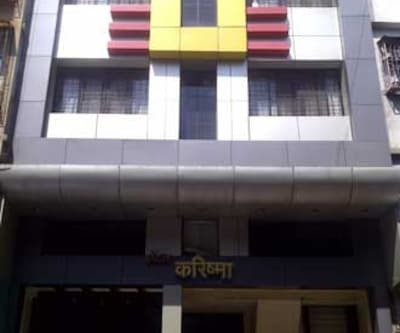 The Balaji Resort in Pune is 55 km from Airport and 47 km from Darshan Museum. 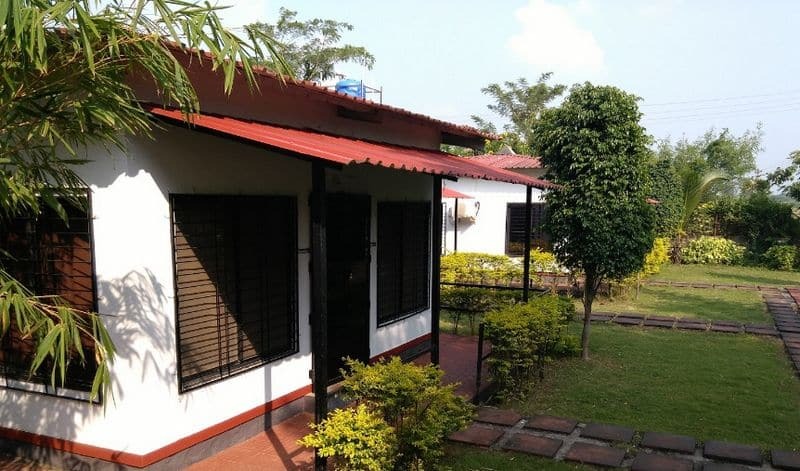 The resort consists of gardens in their premises.As a value added service, guests are offered the 24-hour front desk and room service during their stay. 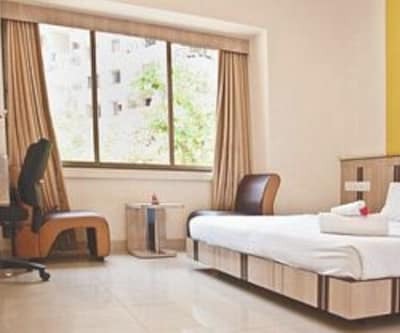 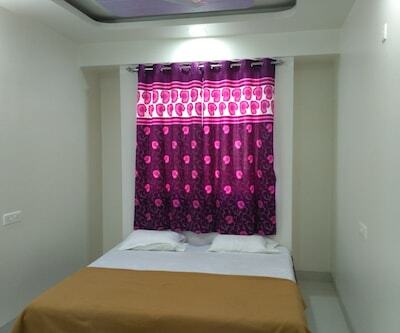 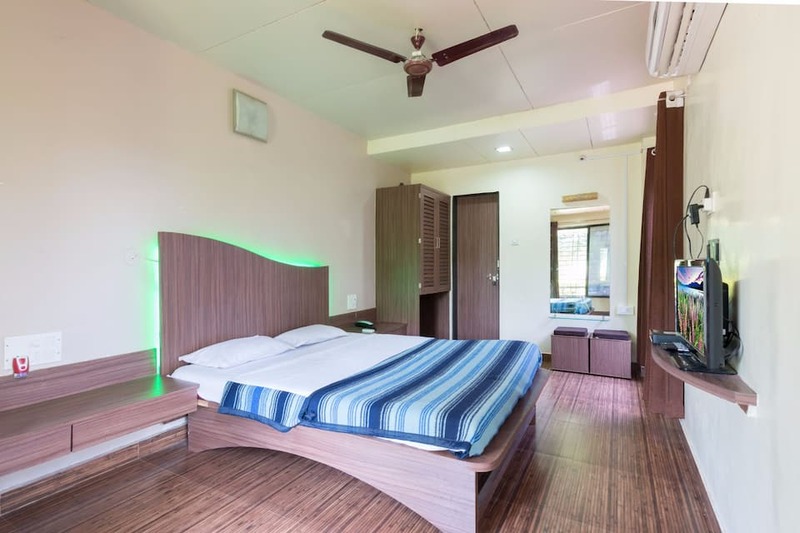 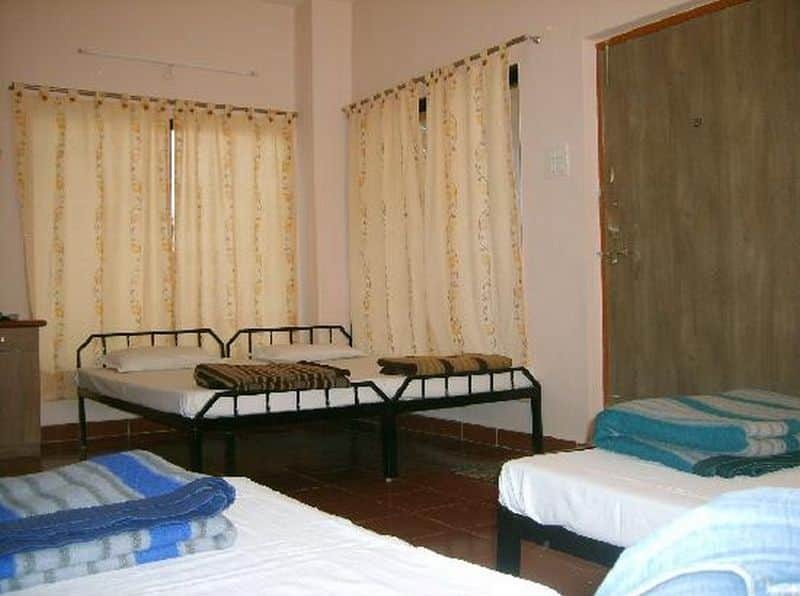 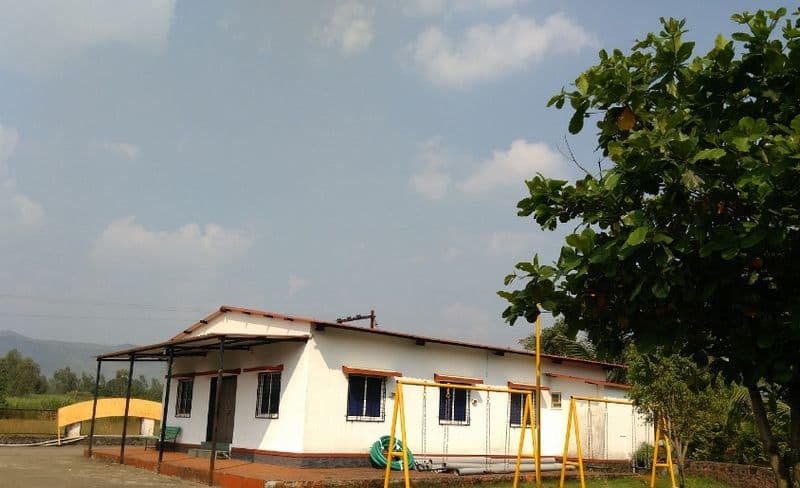 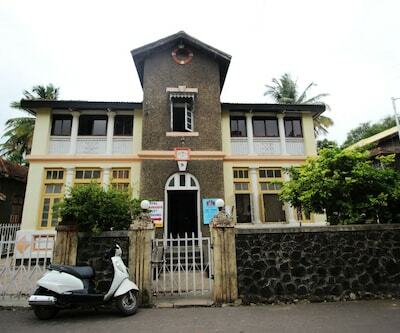 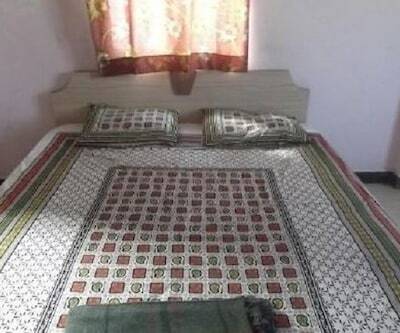 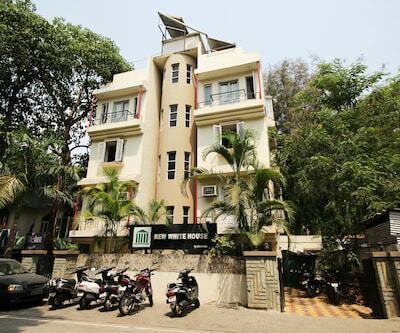 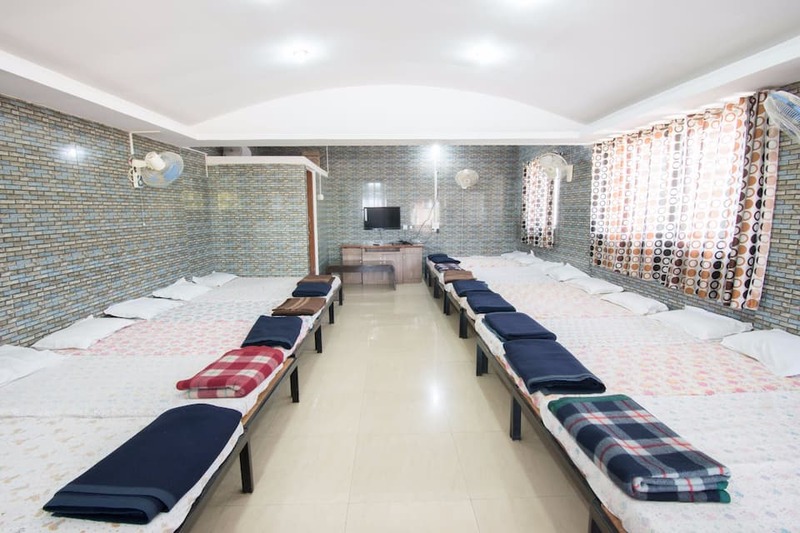 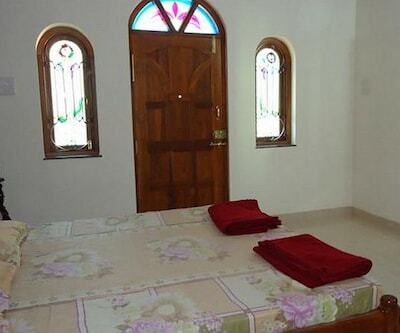 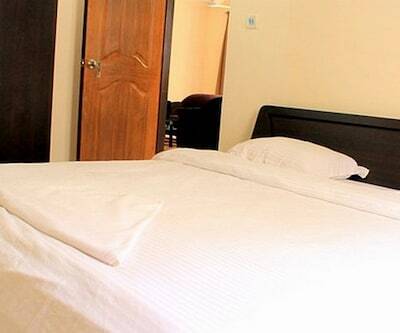 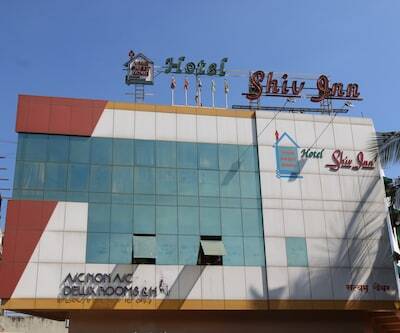 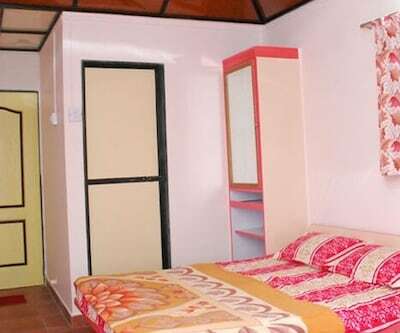 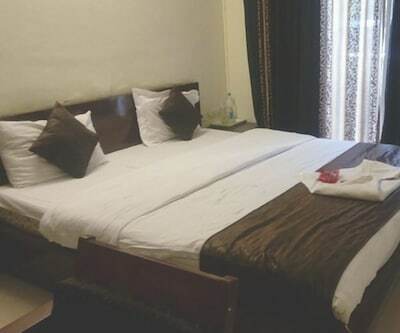 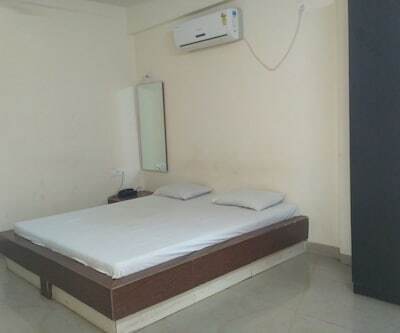 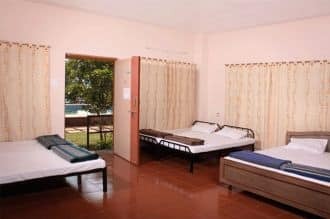 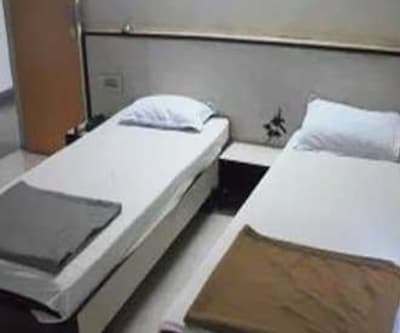 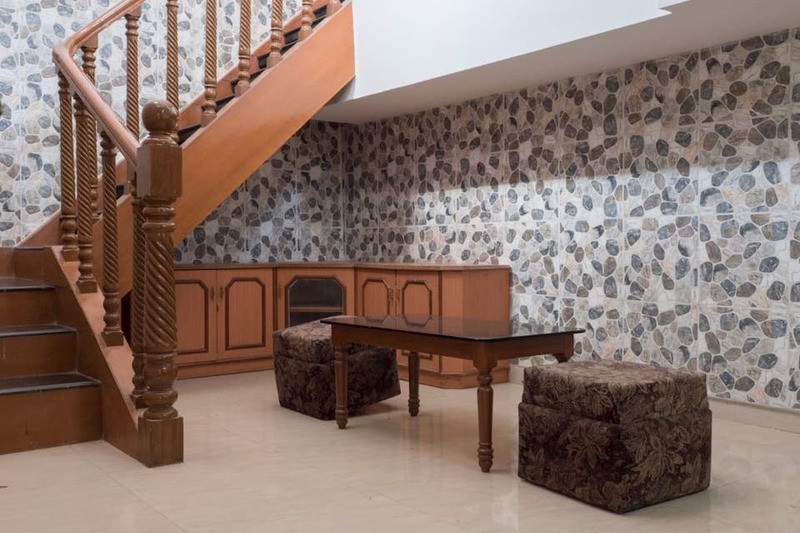 Accommodation is provided in a single floor with 14 rooms.Each of the rooms are provided with amenities that include bottled drinking water, hot and cold water supply, laundry services and wardrobes as well.